This clay pigeon shooting experience in Befordshire gives you the chance to shoot 50 clays over a superb 30 minute session. Take it in turns and see who is the best shot! There aren't many experiences more quintessentially British, or fantastically enjoyable than smoking the barrels of a powerful shotgun out in the picturesque countryside. Held in the luscious green gardens of Riseley in Bedfordshire, you and a friend will have around 30 minutes to fire 50 shots at 50 clays between you (can be taken on your own if preferred). 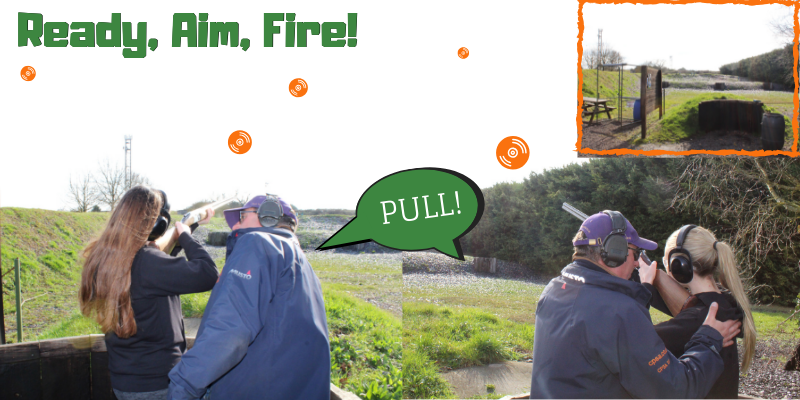 The power of the gun's kickback, the noise it makes and the reward of hitting the target in a puff of orange smoke - clay pigeon shooting is magnificently good fun and splendidly rewarding!Your experience will begin with a safety briefing outlining the hazards of firing a gun. You will also be instructed on how to hold the gun and the stance that you need to take whilst firing the gun. It is then time to launch the 50 Clays and fire away. With one cartridge per clay, you will need to concentrate, then aim and fire. With the instructor making sure that you have the correct stance, you will always achieve more than you expect. Your instructor will then debrief you and give you advise on how to improve for the future. 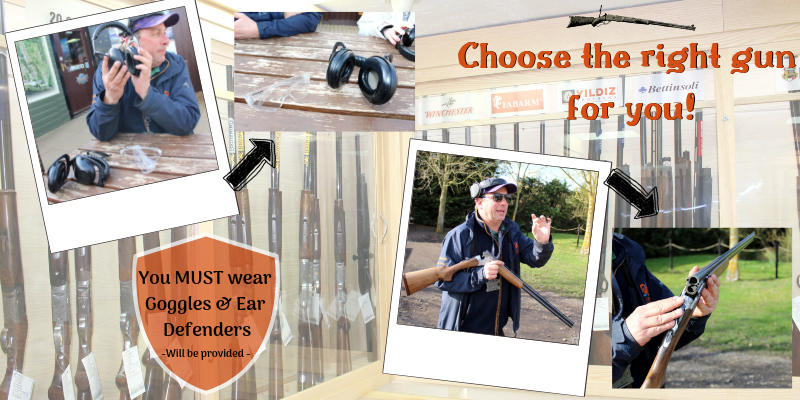 Clay shooting is available in Bedfordshire on selected weekdays and most weekends throughout the year. Sundays operate as a half day. This clay pigeon experience will last for a approximately 30 minutes. 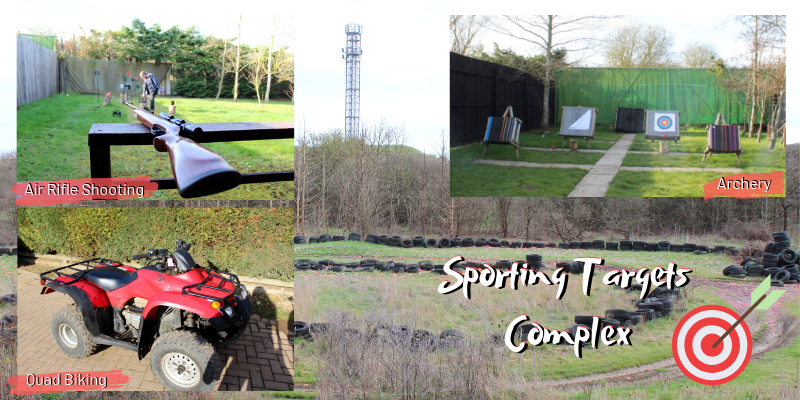 Participants: The Introduction to Clay Shooting for Two People is for 2 participants. This Clay Pigeon Shooting experience is for two people. There is a viewing area for other spectators to watch from a safe distance. You should wear comfortable, casual clothes that you don't mind getting a little dirty. Poor visibility may restrict whether the activity takes place. Snow, fog and torrential rain make it very difficult - so it is worth checking with the centre on the day to ensure it is going ahead. After my Dad surprised me with a Clay Pigeon Shooting Experience for Two we booked ourselves in for a weekend we could both do and drove to Bedford. Being a first time shooter I was apprehensive to say the least, but John our instructor was super friendly and made me feel really comfortable holding and using the shotgun! He had a great sense of humour and had my Dad and I in stitches (not physical stitches don;t worry)! Haha. I quickly became addicted to the sport and the goal of beating my Dad at hitting targets. 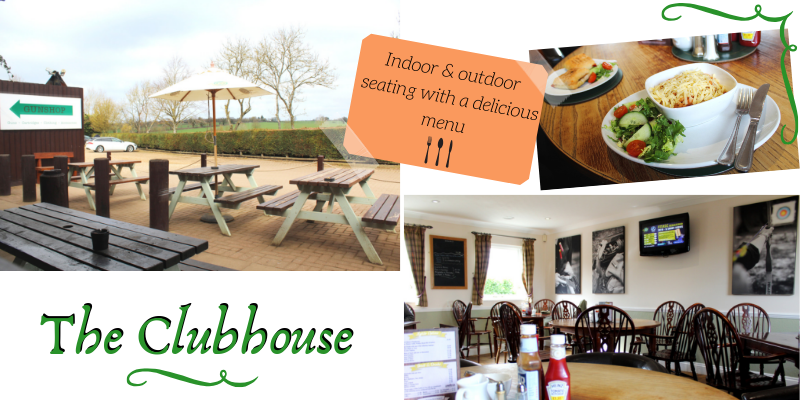 After the experience we enjoyed a hot lunch in the clubhouse before driving home. I would 100% recommend this experience and say to all the novice hunters out there not to be scared as it's so much fun! Hello All vouchers are valid for 10 months from the time of purchase.